Our first collection, the ‘18 Fall Collection, brings four products that embody style and comfort through new technical fabrics. A true athletes collection, bringing products that perfect to use while riding, and playing other sports. This collection features a range of simple yet elegant colours in our Technical Training Tees, Base Tanks, Braided Belts, and Headbands. We like to LAYER UP our base tanks under jackets and long sleeves on colder days. 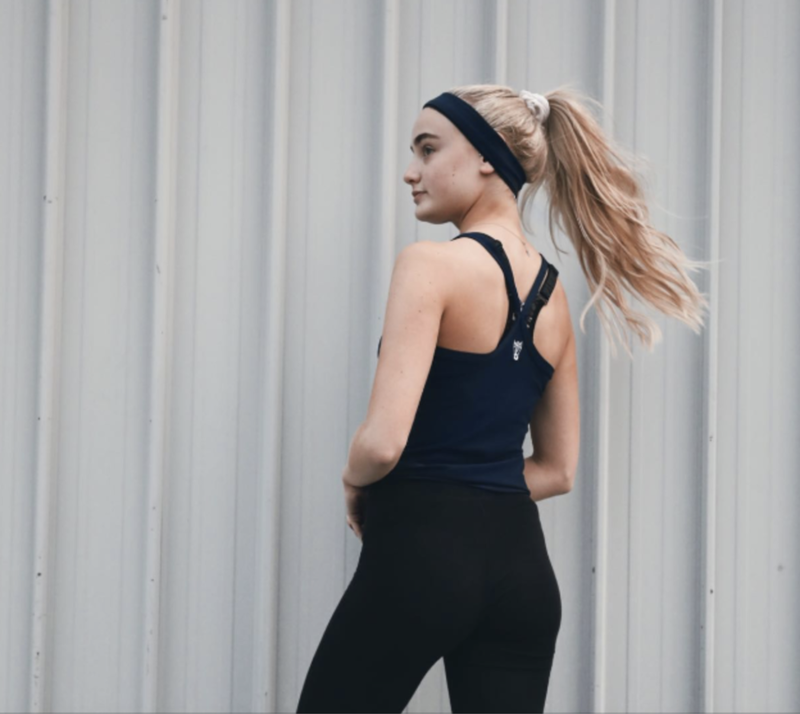 The fabric used is a blend of Lycra™ and polypropylene, giving the tank a durable structure while being extremely stretchy and sweat wicking. It’s the perfect base layer for any occasion! Rock your outfit ALL DAY LONG. Whether you’re on your to the gym, coming back from the barn, or running everyday errands, we got your back the entire day. Follow our Instagram @hartoutfitters for customer photos and behind the scenes updates!